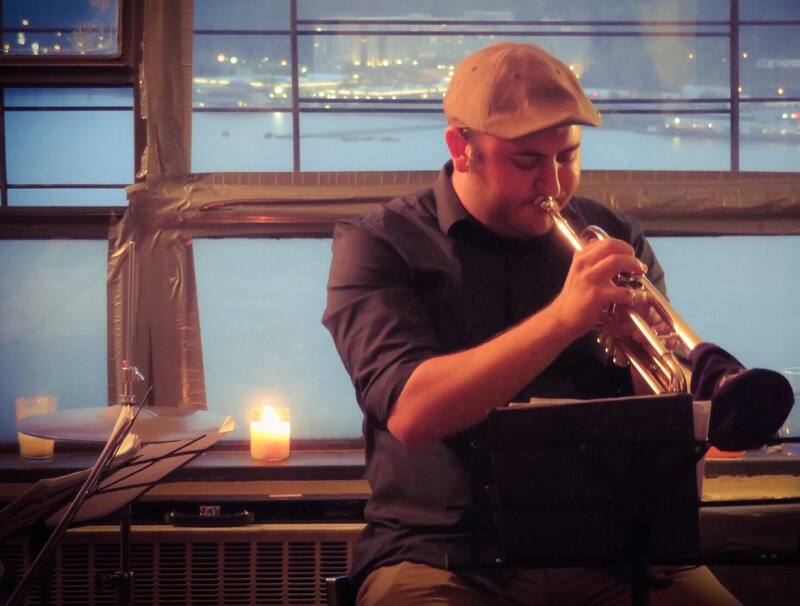 Grammy-winning trumpeter and composer Josh Deutsch is a versatile and unique voice on New York City’s contemporary music scene, where he performs regularly as a leader and sideman. He is also known nationally and internationally through performances around the United States and in Europe, Canada, and Asia. 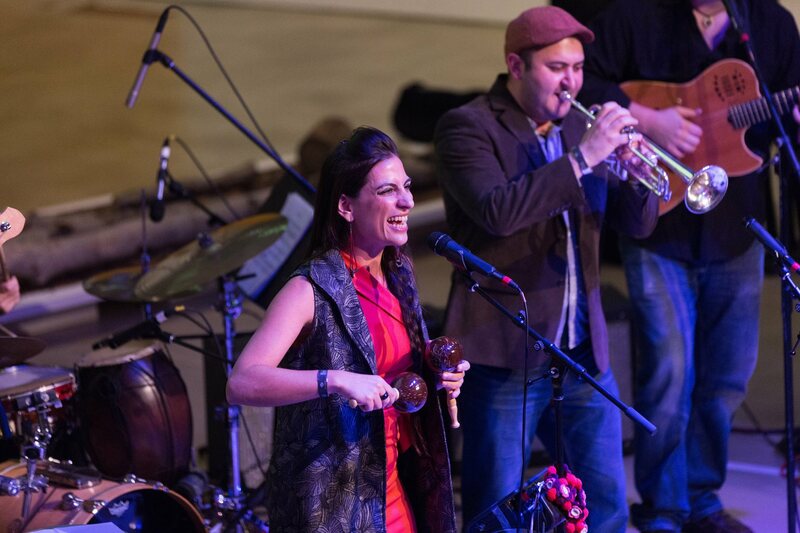 Deutsch leads the band Pannonia, whose two albums have garnered acclaim from critics and audiences. 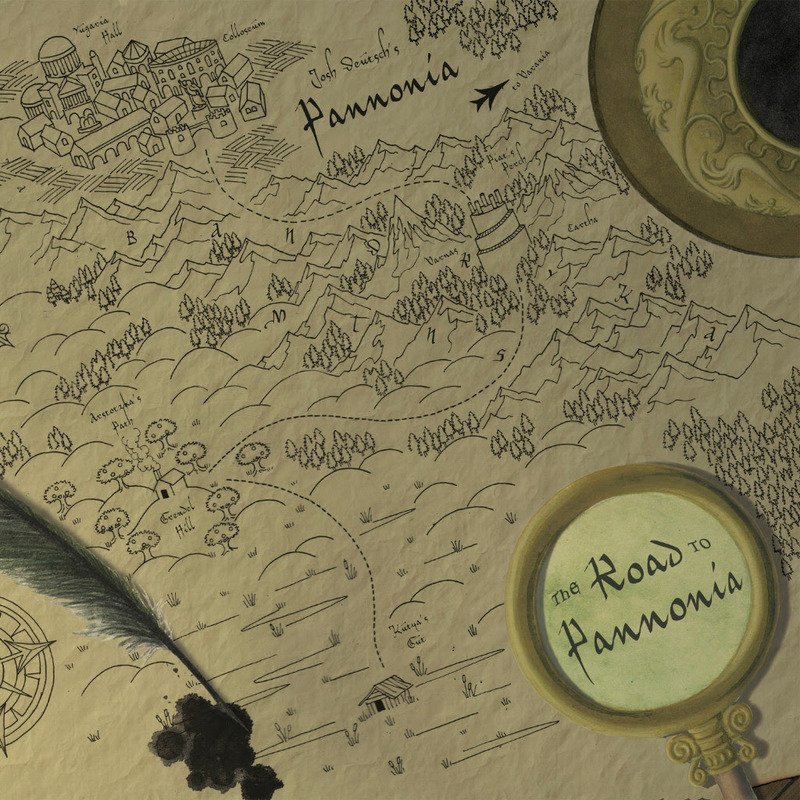 Downbeat Magazine awarded the band’s most recent album, The Road to Pannonia, four stars, and chose Pannonia’s debut album, Another Time, Another Place as an editor's pick, calling it ”a well-planned, beautifully executed program" and praising the "superb solos," "incredible humor" and "deep compositions." 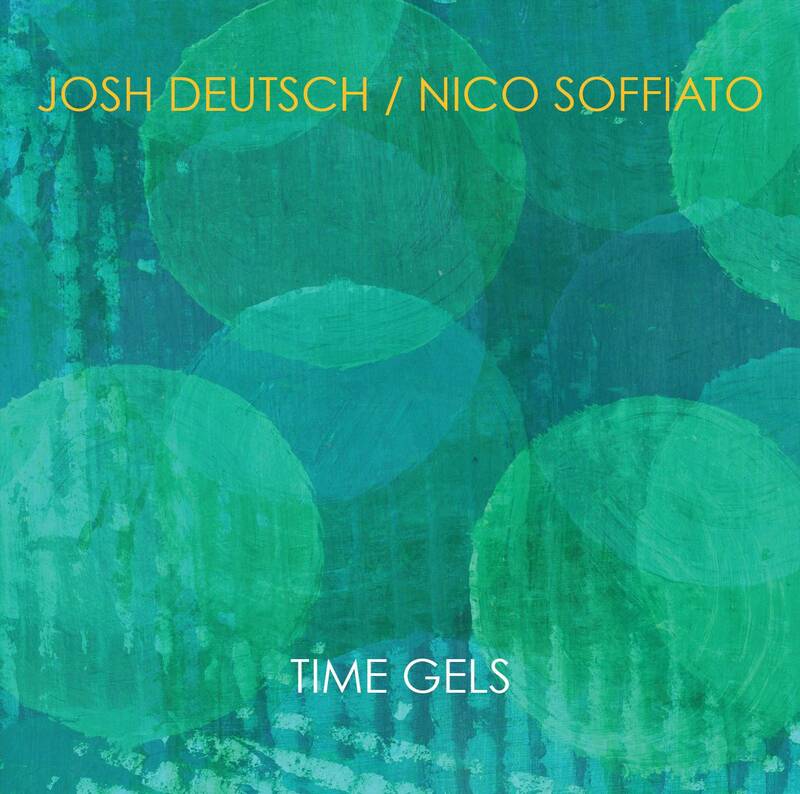 Deutsch also performs in a duo with guitarist Nico Soffiato that has toured extensively in Italy and North America. 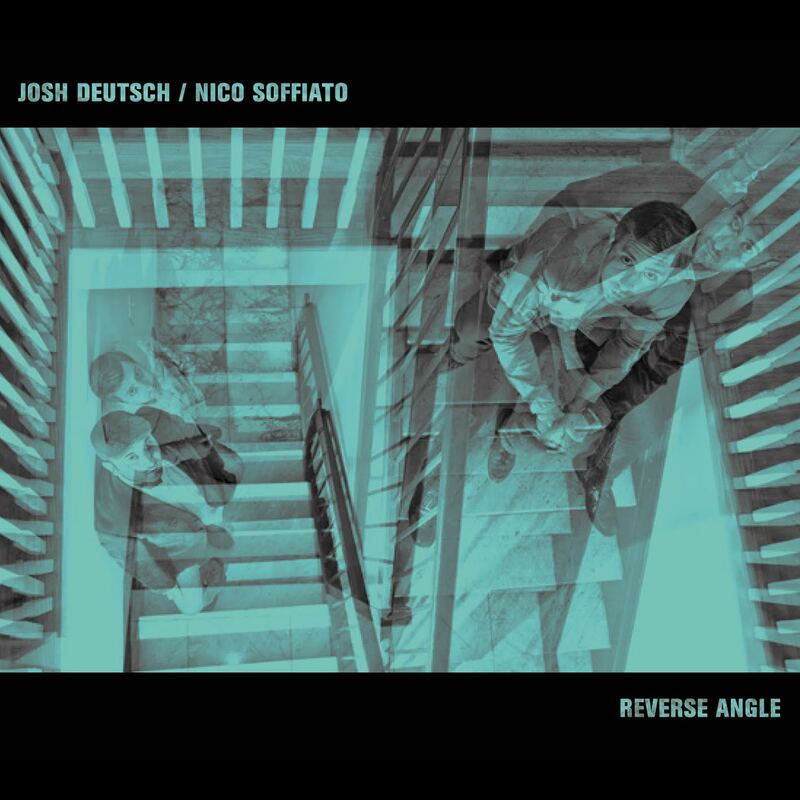 Nico Soffiato that has toured extensively in Italy and North America. Guitar International hailed their recording Time Gels (2011) as “an elegant, fresh take on the timeless (duo) tradition” and praised the duo’s ability to “perform as a cohesive unit with improvisational vigor and mature musicianship.” The duo’s third album is currently in production and is planned for release in 2020. 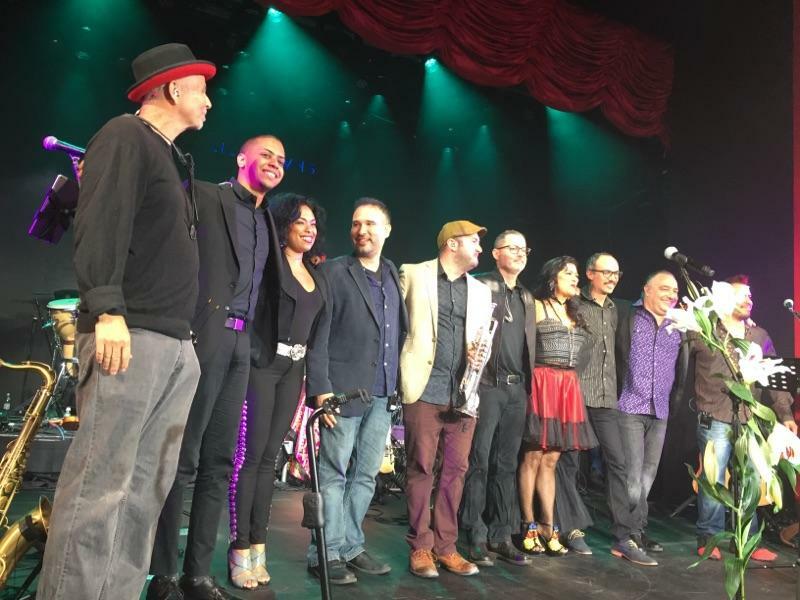 Deutsch plays regularly and has recorded with Argentinian singer/composer Sofia Rei, Grammy-winning Mexican singer Lila Downs, the Dafnis Prieto Big Band, Pedro Giraudo’s Expansions Big Band, Venezuelan guitarist/singer Juancho Herrera, Hungarian singer Nikolett Pankovits, Israeli singer/pianist Noa Fort, Australian soul/funk band The Hipstones, and Colombian folkloric band Grupo Rebolu. 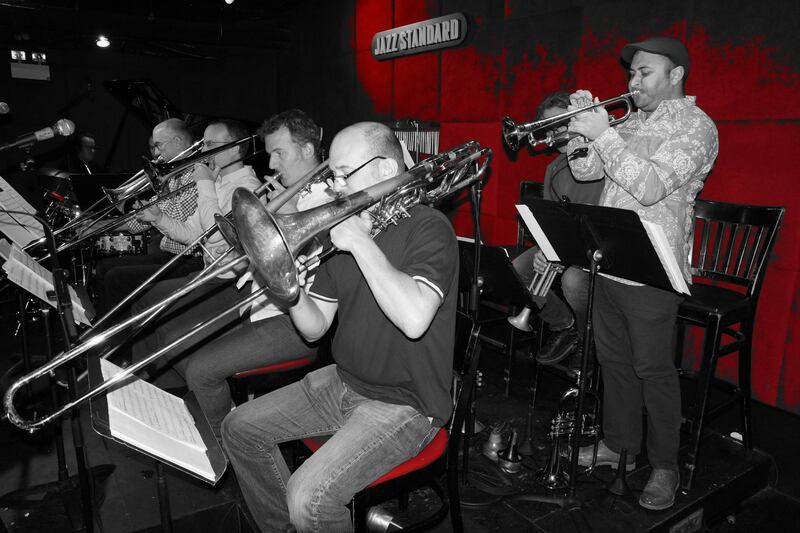 He has performed with Darcy James Argue's Secret Society and the Duke Ellington Big Band directed by Victor Goines. He has presented his own projects at Dave Douglas’s Festival of New Trumpet Music as well as at the Earshot Jazz Festival in Seattle and the Outpost Summer Music Festival in Albuquerque and appeared at such leading venues in the U.S. as Carnegie Hall, The Jazz Standard,Birdland, Dizzy's Club Coca Cola, The Blue Note, The Jazz Gallery and The Stone in New York City and SF Jazz and Yoshi's in California. 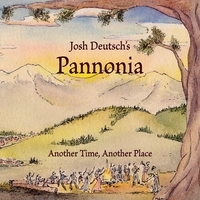 Deutsch writes music in multiple genres and his compositions and arrangements have been performed by many artists, including the Seattle Symphony Orchestra, cellist Ruth Marshall, the Oregon Jazz Ensemble, Ron Miles, and Danilo Pérez. He has received commissions from the NPR radio program From The Top, the Seattle Symphony Orchestra, Music Northwest and the Head-Royce School. In addition to having composed hundreds of pieces for various performing ensembles, Deutsch has also written several long-form pieces including The Ligeti Project,” a 12-movement, cross-genre work for jazz septet that has been performed on both the East and West Coasts that is based loosely on Györgi Ligeti’s Musica Ricercata. Deutsch is an active music educator with experience teaching students and ensembles at all levels and has appeared as a clinician and conducted master classes throughout the country. He was on the faculty of the Oregon Festival of American Music’s Summer Jazz Academy from 2007 through 2009, and he has taught in the University of Oregon Summer Jazz Camp from 2007 to the present. In 2008, he received the Excellence in Teaching Award from the University of Oregon for his work with large and small jazz ensembles and private improvisation students. He currently is the program chair of the Queens College CPSM Jazz Department. 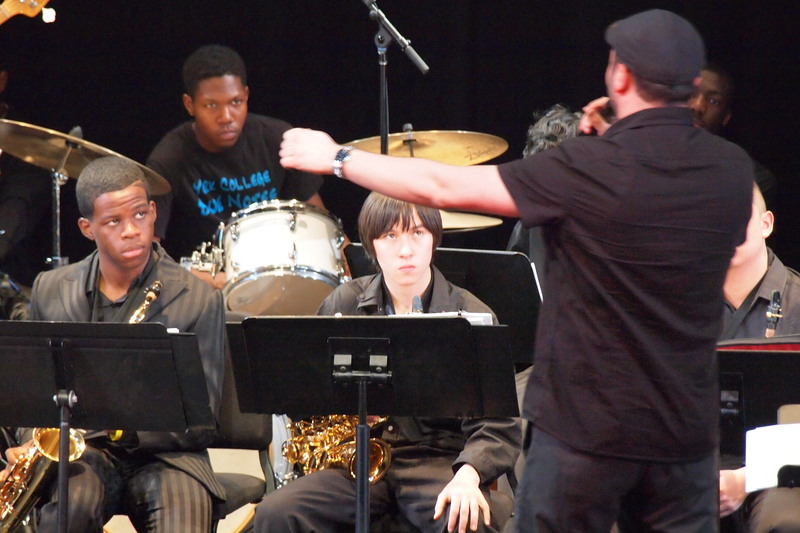 Leading jazz band clinic at Queens Jazz Overground Festival. A native of Seattle, Deutsch started playing piano and composing music at the age of five before discovering an affinity for the trumpet as a member of award-winning jazz bands at Washington Middle School and Garfield High School. He received a bachelor's degree in Jazz Studies from the New England Conservatory of Music in Boston, where he studied with Danilo Pérez, Bob Brookmeyer, John McNeil, Allan Chase and composer Lee Hyla. 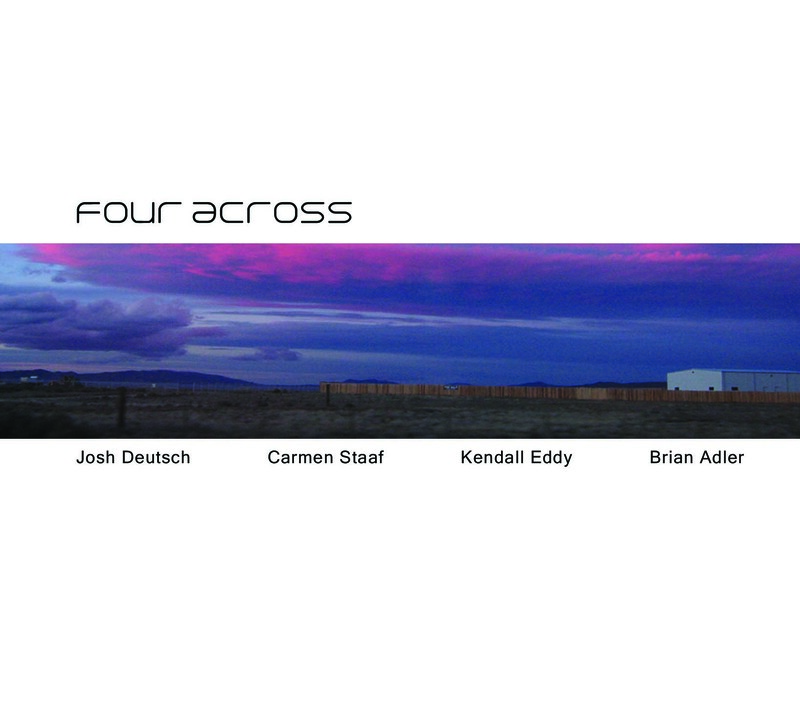 A three-time participant at the Banff International Jazz Workshop, Deutsch worked closely there with Bill Frisell, Dave Douglas, and Kenny Werner among others. 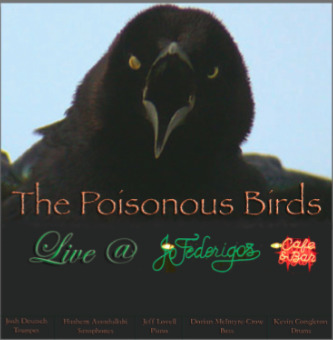 In 2006, he was awarded a Graduate Teaching Fellowship from the University of Oregon from which he received a Masters of Music in Jazz Performance and Composition in 2009. 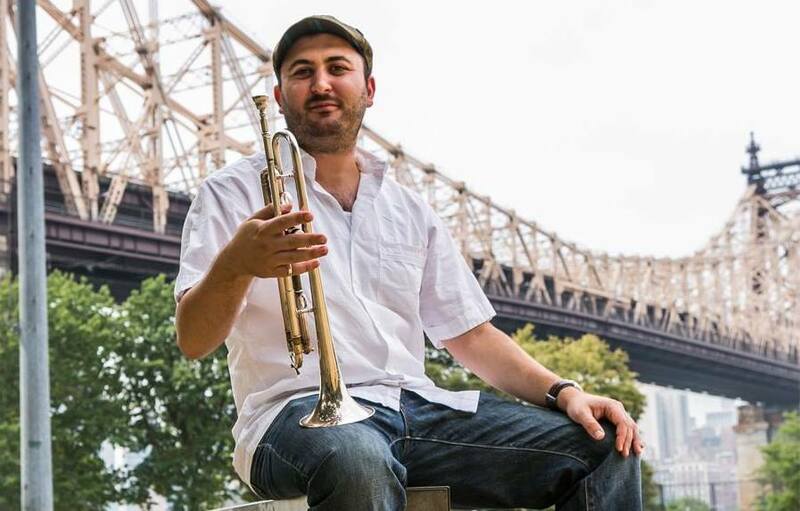 He won the Reno International Jazz Festival’s Outstanding College Trumpeter award in 2008 and 2009 and is also a winner of a Downbeat Student Music Award as a College Jazz Soloist in 2008. Josh has more than a decade of experience teaching children, teens, and adults. He is available for private lessons in trumpet, piano, improvisation, composition, and theory at all levels. Email joshdeutschmusic@gmail.com for rates and availability. Josh brings more than just talent and knowledge. He has a passion for teaching and an enthusiasm for music that makes him approachable to the students within minutes. Every single student of mine that Josh has worked with comes away not only sounding better but also having a greater enthusiasm for playing the trumpet. Not only does he have deep knowledge of brass technique but he knows how to teach it in a way that makes it accessible for every kind of learner. He combines improvisation technique with legit trumpet skills seamlessly. I have referred many, many students to him! A great friend and mentor, Josh's guidance has greatly finetuned my technical and creative facilities on the horn. He has widened the scope of my musical perception and encouraged me to take on ever-advancing artistic endeavors. We hoped to find someone to give the kids the tools to not only enjoy music, but to explore it. The most important gift that Josh has given our kids is the confidence and skills to make music their own. Their experience with him has been invaluable. My favorite thing about Josh is at the end of a lesson we do some free styling and I get to improvise and rock out! Josh did incredible work with all of our students during his residency at our school. He brings such a deep wealth of knowledge and experience to all his endeavors. The work he did with our program, the rehearsals, masterclasses, and improv exercises, have made a deep and lasting impact on our students and our program. For booking inquiries or lesson availability, email me at joshdeutschmusic@gmail.com. Connect with me on social at the links below. © Gatsby Starter - Dimension.